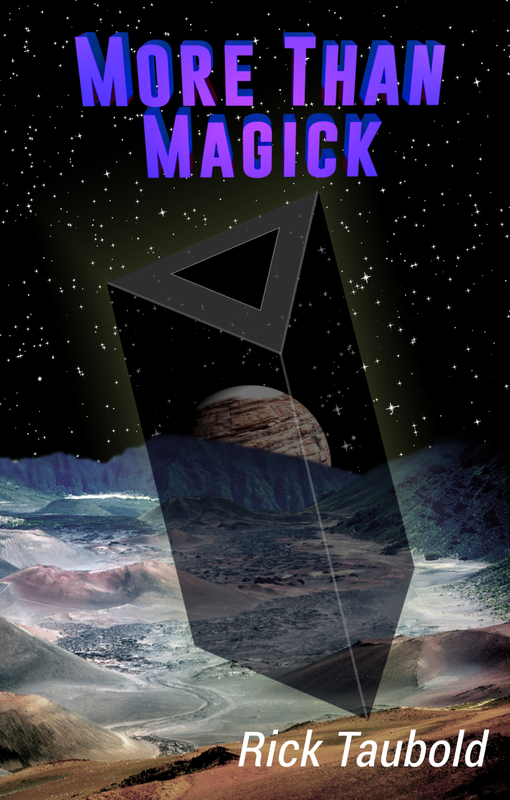 More Than Magick has a new cover. Same great novel, just a new cover that I personally designed. 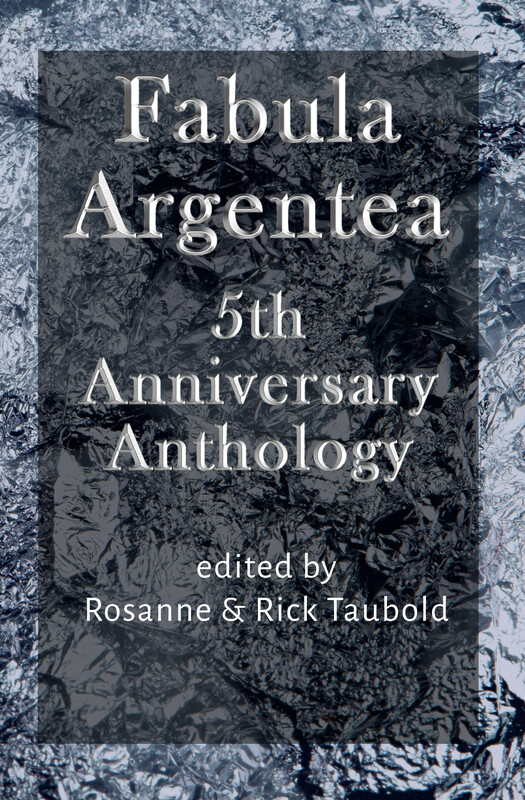 Click a cover on the right to link to Amazon for more information. 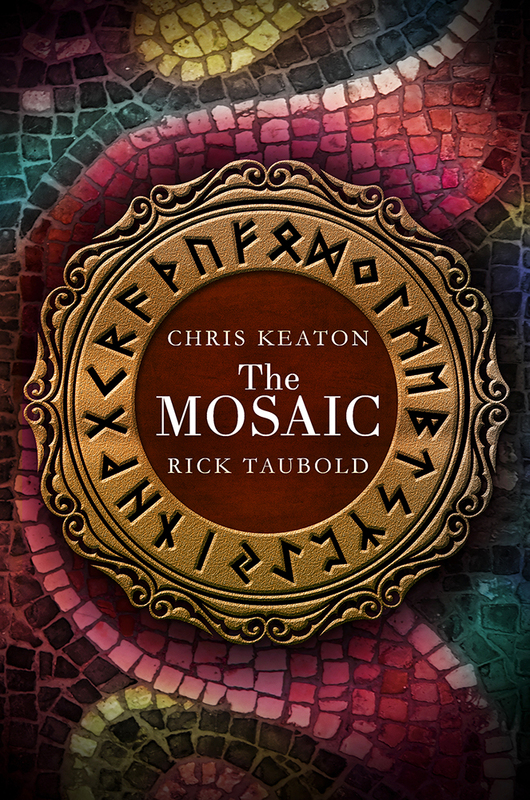 If you haven’t checked out The Mosaic, it’s been getting a lot of great reviews. I do editing for short stories and novels for e-books and print books. I also can format your books for Kindle or Smashwords whether you need editing or not. Click on the EDITING SERVICES link in the Menu bar for more information on both services. 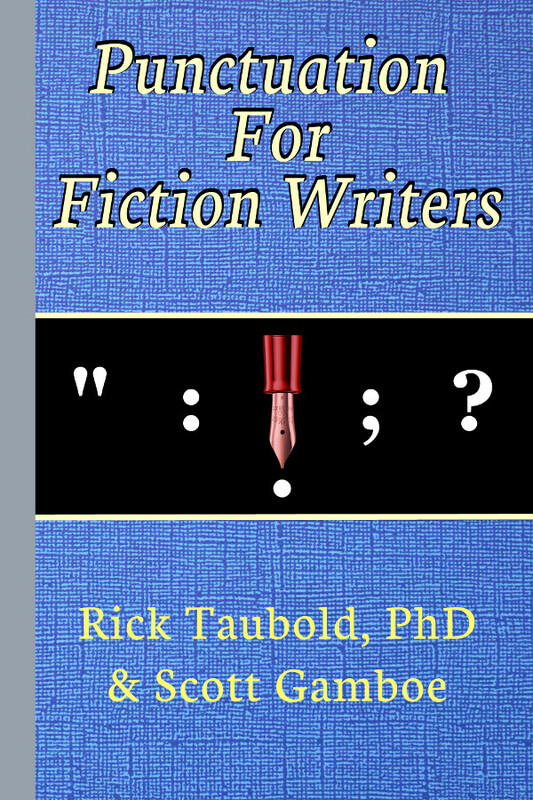 Writers take note: Punctuation For Fiction Writers by Rick Taubold and Scott Gamboe is available in Kindle e-book and paperback from Amazon.com and in other e-book formats from Smashwords. Do commas confuse you and do colons leave you clueless? Do you know the basics but are missing the finer points? Do you have a good grasp of punctuation but run into an occasional challenge where you aren’t sure of what to do? Whatever your level of expertise may be, Punctuation for Fiction Writers is your go-to reference. Concise, yet comprehensive, it’s filled with practical advice, effective techniques, copious examples, and some unexpected topics not found in similar books. It approaches the subject based on how fiction writers actually write instead how the formal rules of grammar say you should. Filled with options, it shows you when you can deviate from the conventions and when it’s inadvisable to do so. Punctuation For Fiction Writers will help ensure that all the raves are about your story and not about misplaced commas. Click the covers to the right for the links to Amazon for any of the books.